Full-time automatic high frequency pulse desulfator (not high voltage) that can help extend a battery’s life up to 4 times its normal life. Operating range -20°C (-4°F) to 50°C (122°F). Ideal for charging, maintaining or recovering 12V flooded, sealed, maintenance-free, starter, deep-cycle, Optima brand sealed AGM, and marine batteries. 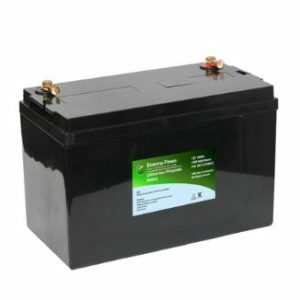 The unit can maintain up to four 12 volt batteries at one time when connected in parallel by using SmarTechnology™ Y-Connectors (part# 210AY) or customer supplied 18-Gauge insulated wire.